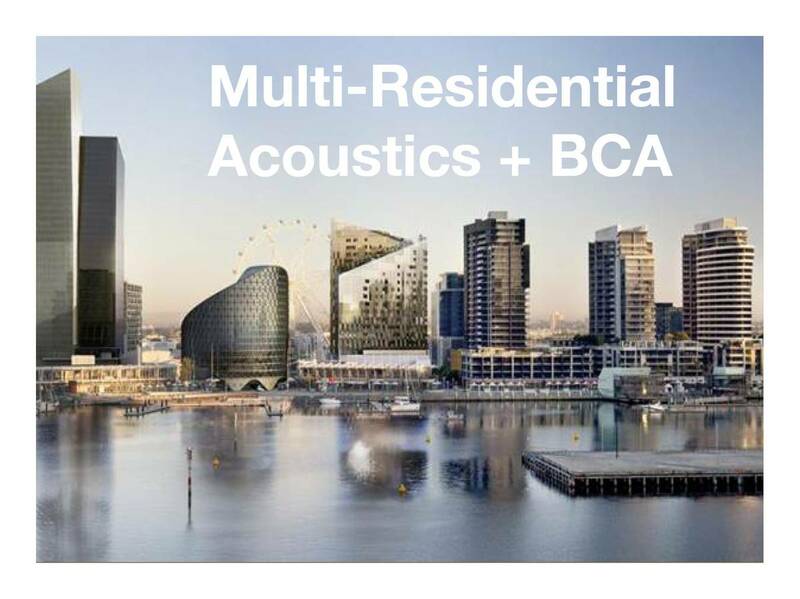 Managing Associate for Marshall Day Acoustics in Sydney, looks at the unique issues affecting the acoustic design of modern learning environments. 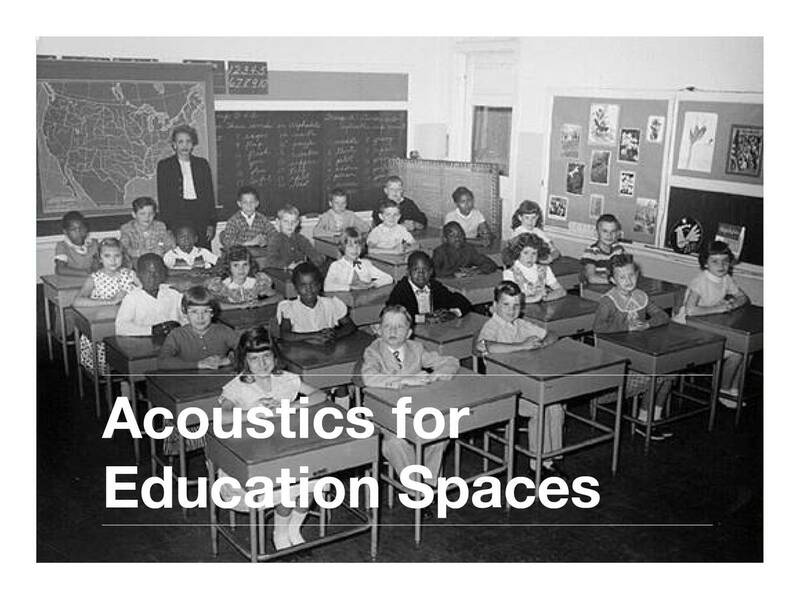 Beginning with the basics, Matthew builds the story around the development of education practices and how both simple and complex acoustics treatments and design and make or break the overall outcomes, as measure by teacher and student satisfaction. This is especially true for the modern trend for vertical schools, as demand for student places accelerates in increasingly congested city neighbourhoods.